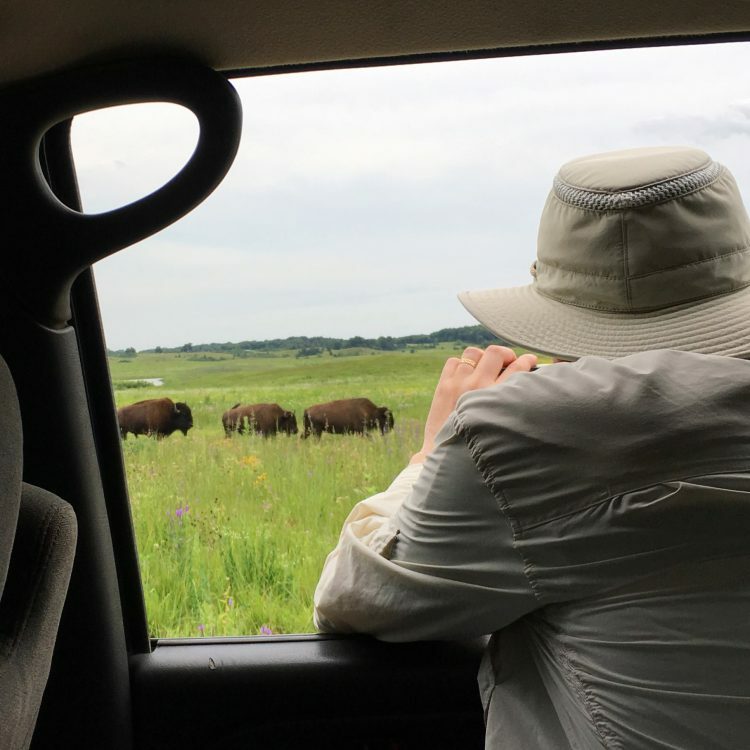 Loved learning about the bison! The cards remind me of cave drawings! Awesome pictures and certificates! 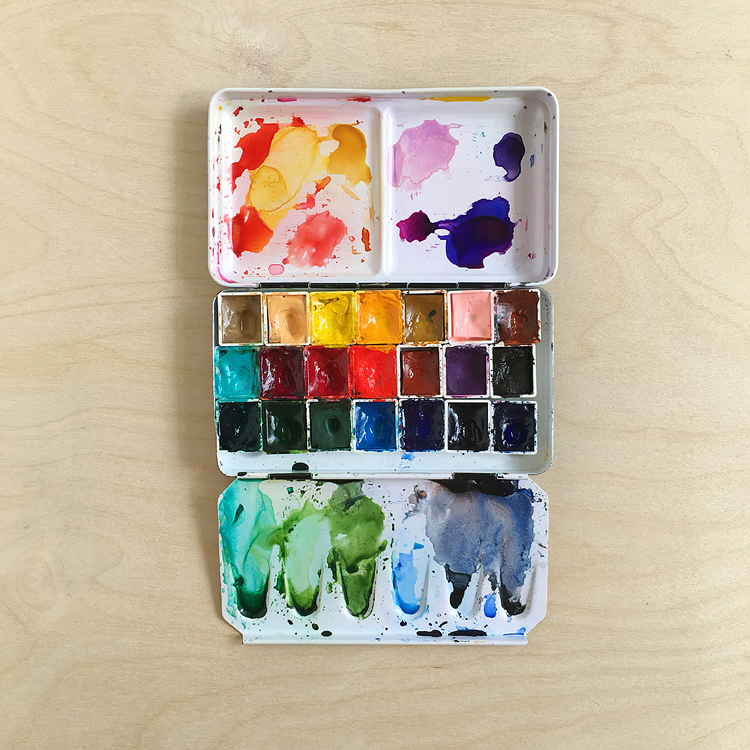 And I love your set of cards… amazing details and coloring! 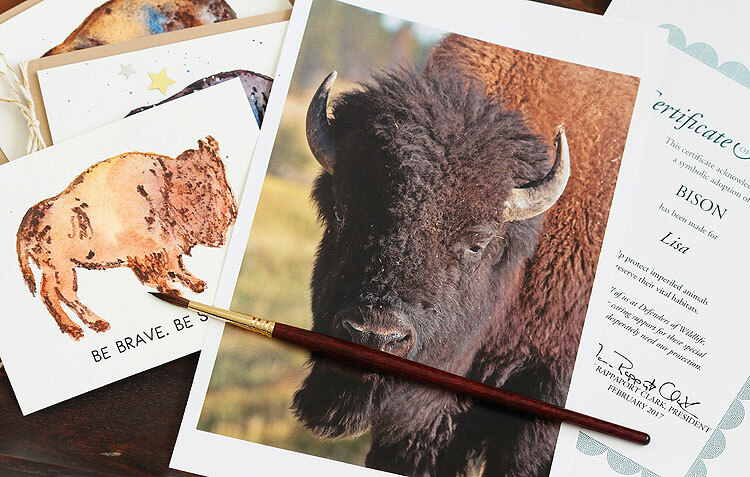 I have quite a fondness for bison so your cards (& your donation) get a big A+ from me. 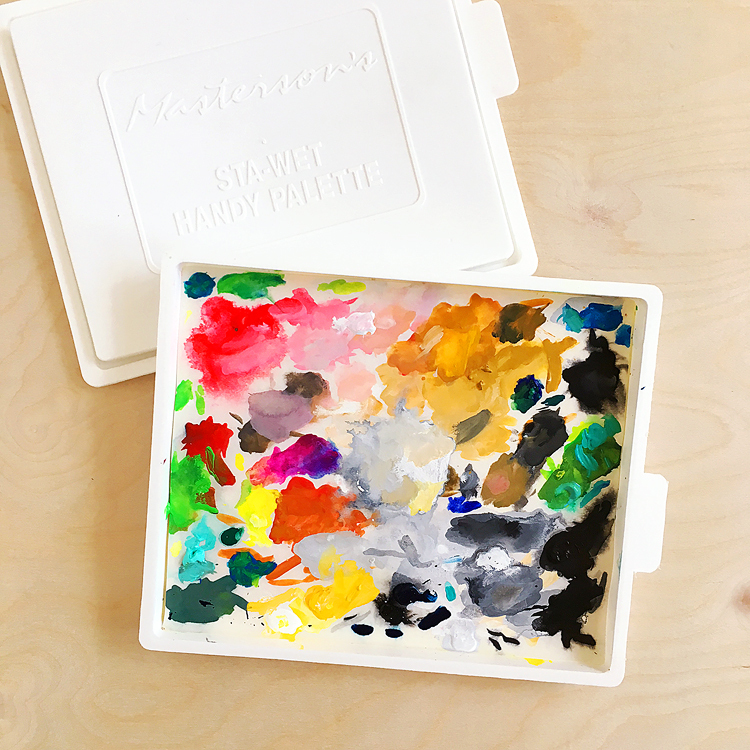 These buffalo cards are gorgeous – I love all the different ways you painted them! Such strong, rich and bold cards! 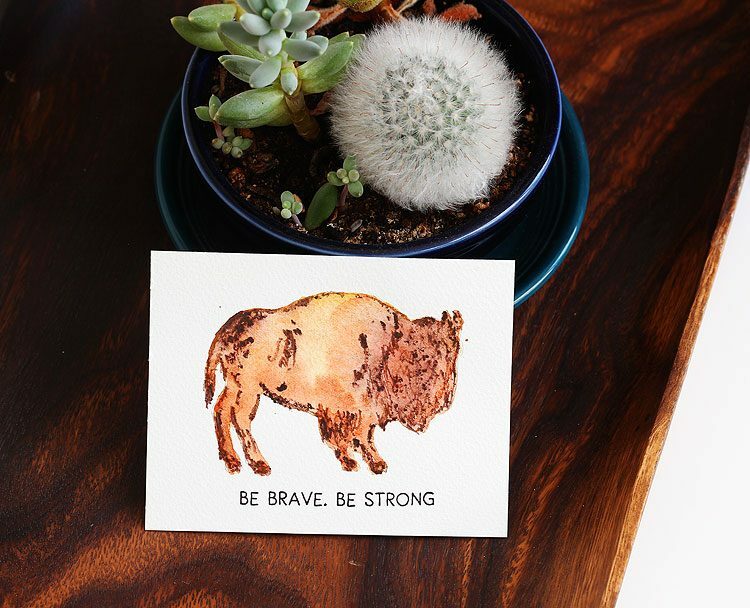 Who knew I’d love cards with buffalo on them so much? haha. 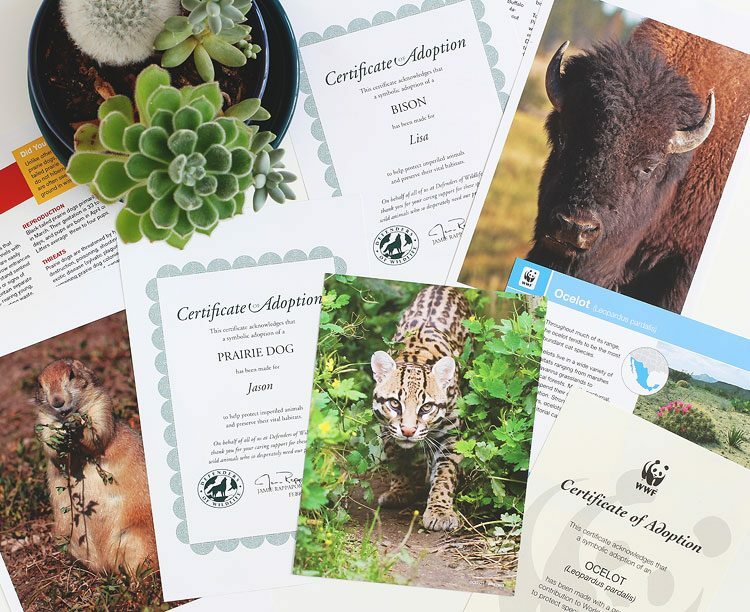 Also, I love the WWF – I usually get a stuffed animal and a donation made in my name each Christmas, it’s so much fun! 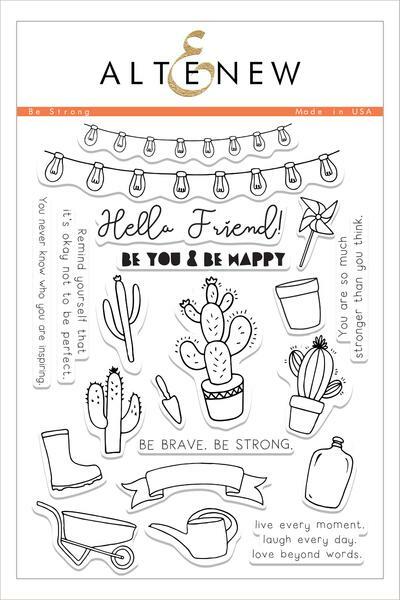 Love your cards and what a wonderful idea ! 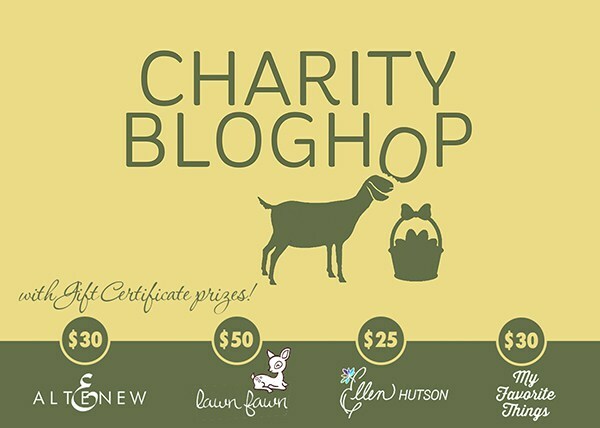 This is a great opportunity for your readers to discover some new and worthy charities! 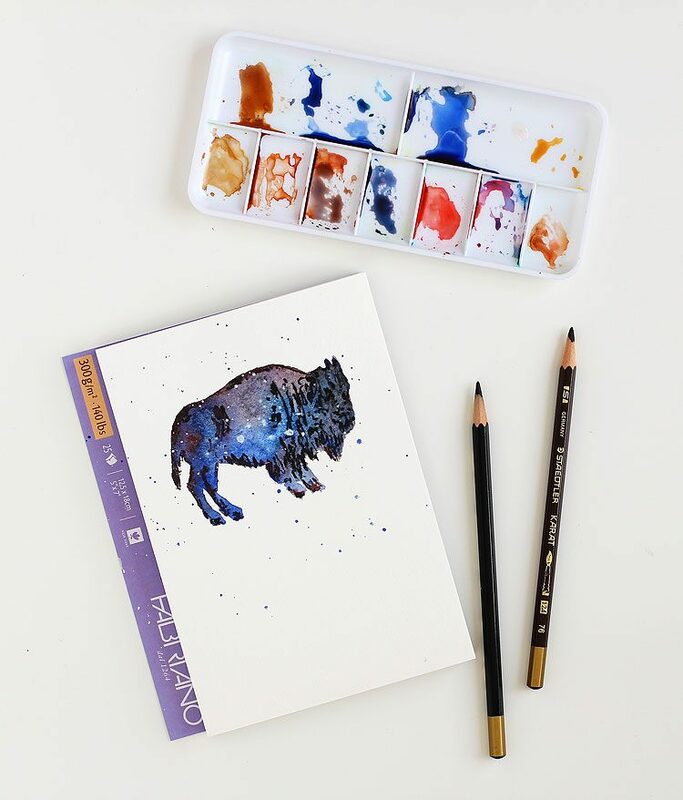 Your watercoloring of the Bison is just incredible!! Fabulous cards and great hop! What a great idea! I really like your use of a silhouette to start the creative juices flowing! Good, creative work. This technique was totally new to me. Love the bison. They are amazing to see in real life. 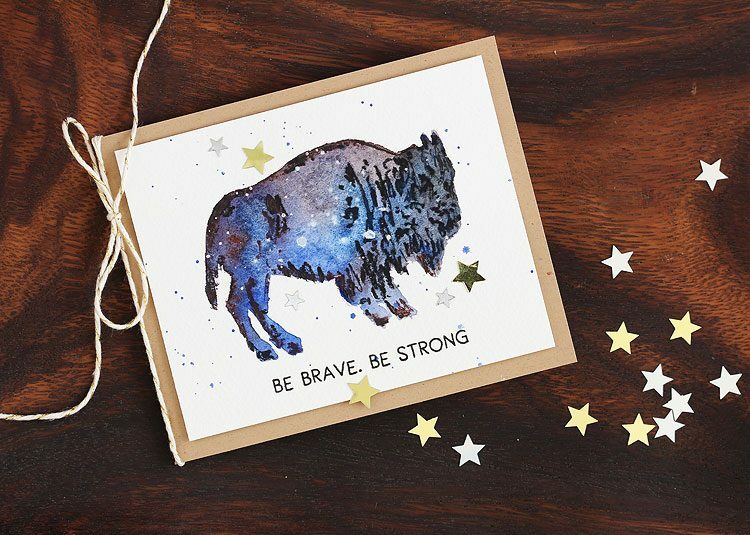 Love, love, love your starry night bison. They are my favorite animals and your cards came out beautifully. We try to adopt an animal every year for my little boys birthday because they certainly don’t need another toy! Lisa, you are such an inspiration!! 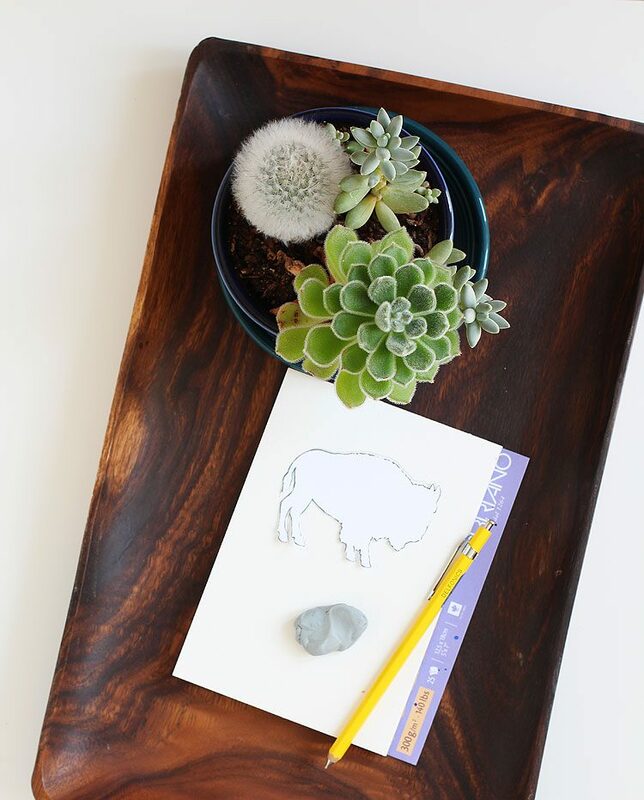 I love all your buffalos – so different and unique! Wow!!! This is such a wonderful idea!!! Your cards are simply stunning!!! I love all of your pictures and your project. I’ve donated to the WWF in the past. Thank you for your charity. I just adopted a bald eagle and I’m thinking of adopting another animal for our nephew’s first birthday. Ooooooh! 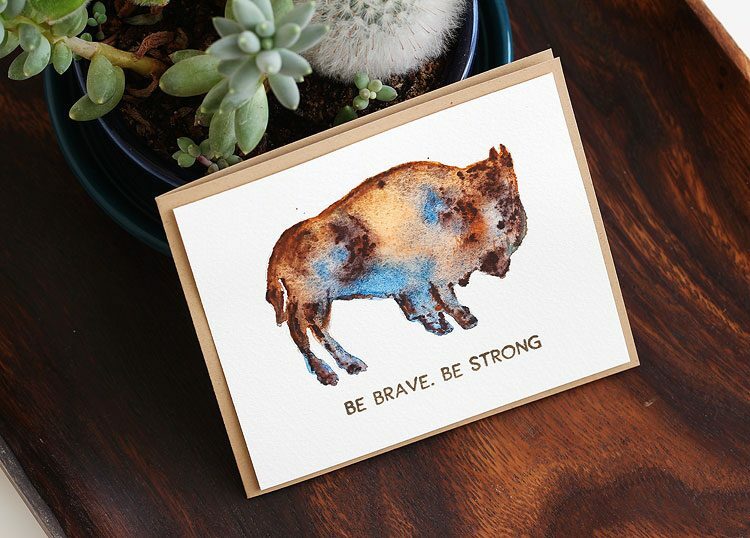 I just LOVE your beautiful bison cards and your amazing watercolor technique! These are the BEST organizations to contribute to as well! LOVE your idea! Wow! 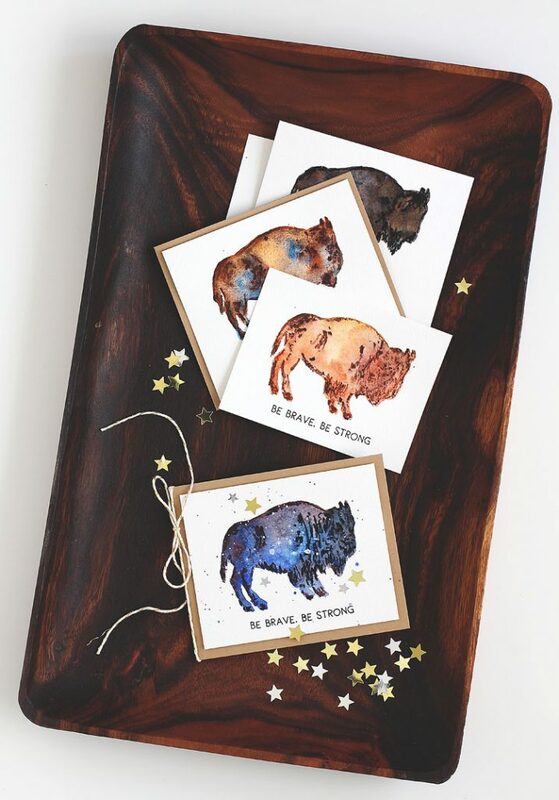 Awesome cards, I never knew a bison could be so lovely on a card. Wonderful job and I love the charities you chose! Thanks for the inspiration!